Blues guitar has never been easier with the FretDeck. We are obsessed with Blues guitar and we have created a learning tool for everybody who loves Blues guitar. 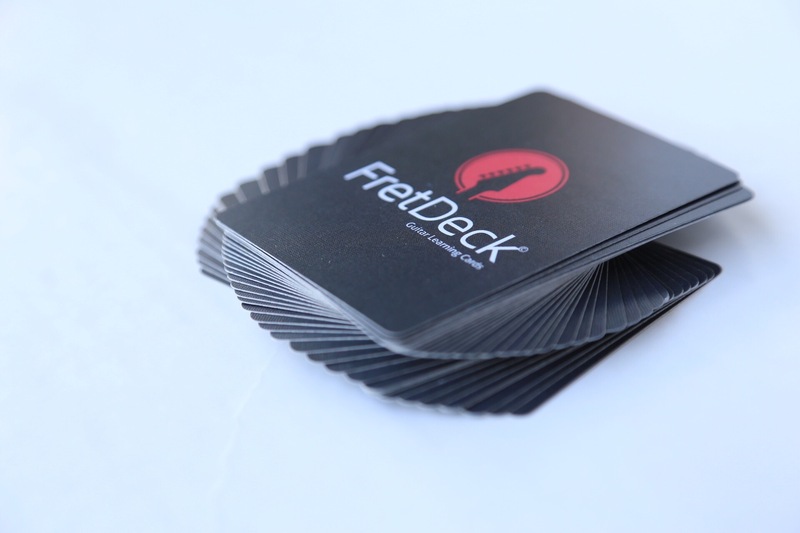 Mastering the guitar is a daunting task,but, the FretDeck assists guitarists in mastering the instrument. Blues is a genre that appeals to many guitar players for one reason-you can create and build off of classic blues songs. Many guitar players will play their own take on a classic Howlin’ Wolf song or they have the choice to create their own song. It is a very fun and rewarding style to play in. We simply want to keep the blues alive by educating musicians how to play the blues with the FretDeck. When you practice the content found in our product it will help you to grasp the essential concepts in Blues music theory. We believe that when guitarists are educated with Blues music theory that they will then, be inspired to play blues music. We encourage all guitarists to practice the guitar on a daily basis. This,will only help you to develop fundamental skills as a musician. While practicing blues guitar,be sure to play pentatonic scales. Some of the practices routines that I do, consist of creating blues guitar riffs.I have found that you can take apart pieces of the minor and major pentatonic scales to create blues riffs. I also,like to listen to classic blues artists and listen to some of the techniques that they are using. modern Blues guitar players have a tendency to mix riffs from classic blues guitarists. I feel that when guitar players do this, they are passing on the tradition of blues guitar to modern players. The FretDeck is keeping the blues alive! What are you doing to keep the blues alive? Go pick up your guitar and create some blues guitar!